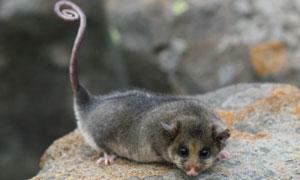 Here is a mountain pygmy-possum showing off his cute little face. 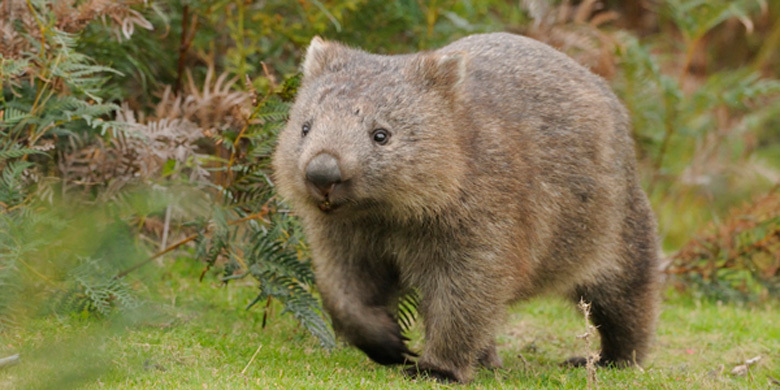 Today I want to write about one of the cutest animals you can find in Australia, the mountain pygmy-possum. 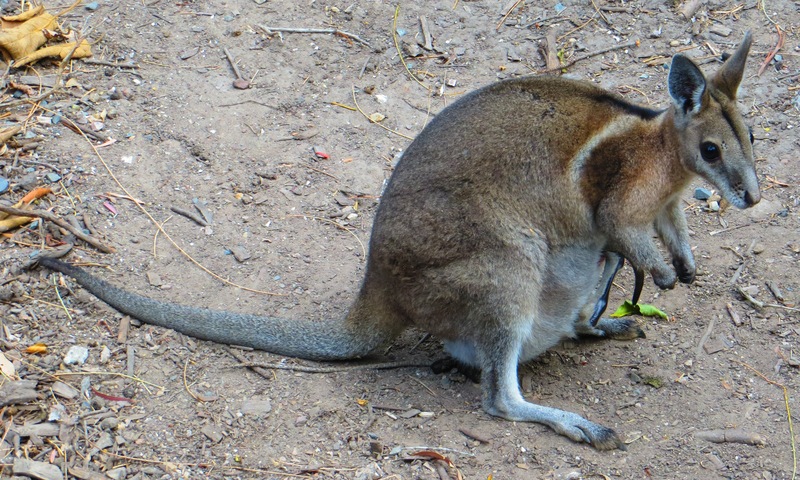 Today I want to write about an animal that has a very cute face, the bridled nail-tail wallaby. 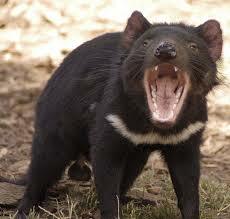 Today I want to write about a scary looking animal with powerful jaws, the Tasmanian devil. 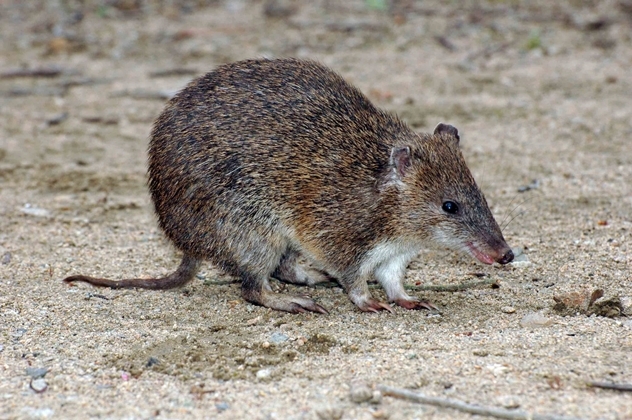 Last week, my class went on an excursion to the Cranbourne Botanic Gardens, where I saw a little animal that looked like a large brown rat. 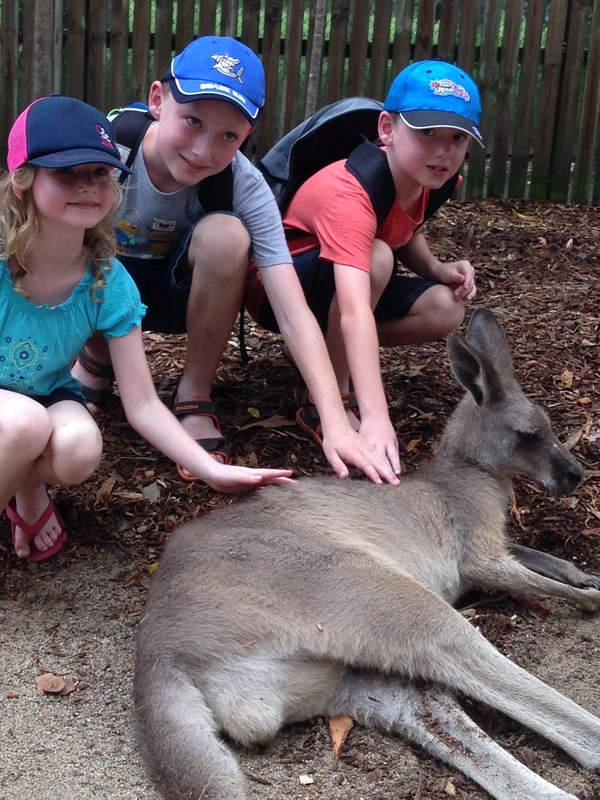 Our guide told us that it was a bandicoot, in fact, it was a southern brown bandicoot. 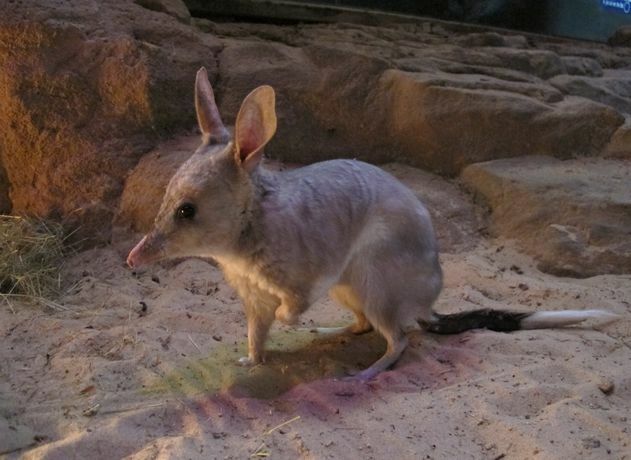 What small Australian mammal has the ears of a rabbit, the powerful legs of a kangaroo, a long nose and distinctive tail?